Saikhom Mirabai Chanu is an Indian female weightlifter, born on 8 August 1994 in the Manipur state of India. She ended a long wait of over two decades for India in weightlifting by winning the Gold medal in the 48 kg category at 2017 World Weightlifting Championships held in Anaheim, United States. 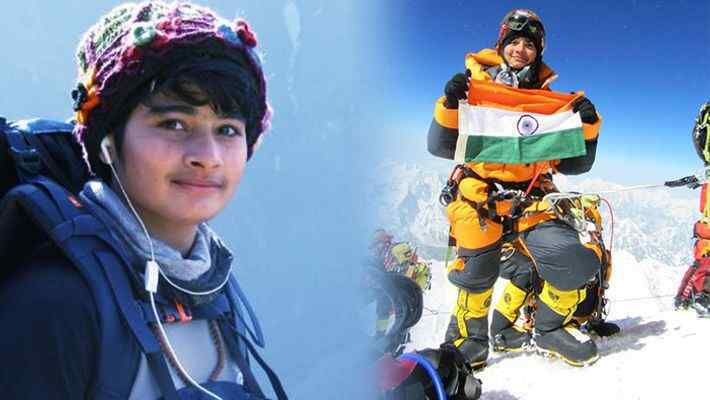 She is the second Indian to achieve this feat after Olympic bronze medallist Karnam Malleshwari, who had won for India in 1994 and 1995. She is widely seen as a successor to Malleswari so it was obvious to carry the burden of expectations from 1.32 billion people of India. 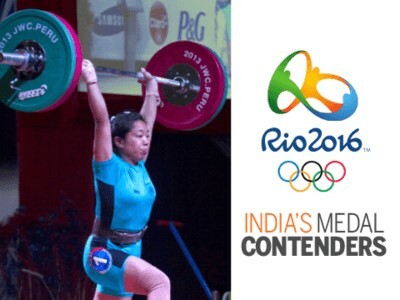 She began weightlifting in 2007 at Khuman Lampak Sports complex in Imphal and since then she had met all the expectations. Her career has so much to say itself that cannot be explained in words. However, these are some highlights which stand her apart and show her dedication and hard work. She became second Indian woman to win gold at 2017 IWF World Weightlifting Championship in the USA in November 2017. She holds the new national record of 194 kg in the women's 48 kg category, breaking the Malleswari's record. She also claimed the gold medal in 2016 South Asian Games. She won the silver medal in 2014 Commonwealth Games, Glasgow in women's 48 Kg category. Apart from these, she has also won a gold medal in South Asian Junior Games and 2011 International Youth Championship. However, Chanu faces the worst face of her life after her miserable performance at the 2016 Rio Olympics. She entered the Rio Olympics with a great reputation and everybody was hoping a medal in Weightlifting section in Olympics but she failed to lift the weight in any of her three attempts. She was so depressed after her performance that she even thought of quitting the weightlifting. However, she gathered the courage and then started putting twice the effort into her training. As a result, she gained her form back and won the gold medal at the world championship. To give up may be the easiest thing for everyone but it is certainly equal to death. It takes a lot of efforts to overcome the feeling of giving up. 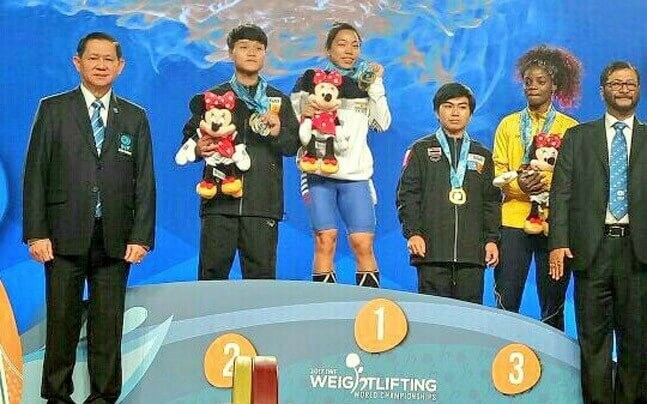 Mirabai Chanu will always stand apart in everyone’s eyes not only because she became the World Weightlifting Champion but also because she successfully overcame her feeling of giving up to claim that position. She has set a wonderful example for anyone thinking of quitting after failure. We believe it is only the start of her wonderful career and will get to see more medals in coming days. She has been awarded the Best Lifter , 2013 Junior National Championship , Guwahati. Her Success story has been featured in Femina’s Achievers Section. 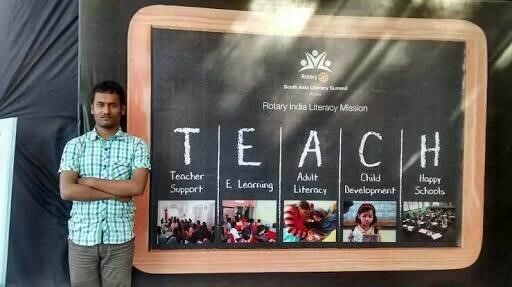 She is currently employed by the Indian Railways and possesses a very humble nature.